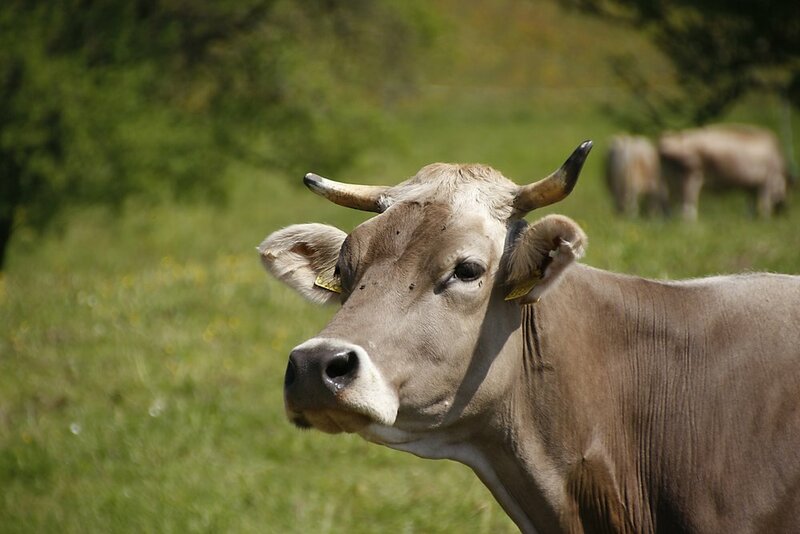 Swiss voters said no to the Swiss Law First and Cow Horn initiatives, two referendums voted upon on November 25 under the Swiss system of direct democracy. According to the Swiss broadcaster SRF, nearly 48 percent of the population showed up to the polls to vote against the Swiss Law First proposal. Figures show that 66.2 percent voted against, and 33.8 percent in favor. The Swiss Law First proposal, also known as the “Swiss law, not foreign judges” initiative and as the “initiative for self-determination,’ sought to assert precedence of Swiss domestic law over international law. According to the Local, critics argued that passing the proposal would have gravely deteriorated Switzerland’s global standing as an international ally, especially in light of the large number of UN agencies based in Geneva. The Civil Society Alliance, the proposal’s most outspoken critic, used a large Trojan horse as a symbol of the concealed negative international implications of passing the proposal. “With a yes to the initiative, a Trojan horse would be released into our constitution, opening gates and doors for arbitrariness and discrimination,” said Alliance leader Andrea Huber. According to BBC, supporters of the proposal, backed by the right-wing People’s Party, argued that the passing of the referendum was imperative to protecting and strengthening Switzerland’s sovereign autonomy. Ultimately, opposition groups won, and the Swiss rejected the proposal. “This weekend, the Swiss people showed that they had not fallen for deceptive promises but instead used the ballot box to send out a clear signal that they want to live in a society where human rights apply to everyone,” said Amnesty International’s Secretary General Kumi Naidoo in response to the rejection of the proposal. In a separate vote for the Cow Horn initiative, voter turnout was nearly 47 percent. According to the SRF, the proposal was rejected by the narrow margin of 55 percent against and 45 percent in favor. Politico reported that Armin Capaul, the farmer behind the second referendum, argued that dehorning livestock was needless and cruel. After six years of advocacy, he proposed subsidizing farmers who chose not to remove their cows’ horns. Animal rights advocates backed him in his proposal, asserting that horn removal was painful to cows and that horns were essential for their communication. Switzerland has held 10 national referendums in 2018. Working as key instruments of Swiss democracy, they allow the population to have a direct say on specific controversial parliamentary decisions.